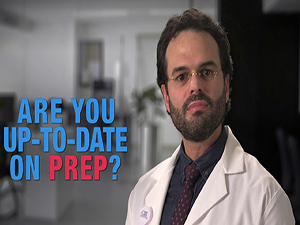 Home > Courses > PSA: Are You Up-To-Date On PrEP? PSA: Are You Up-To-Date On PrEP? 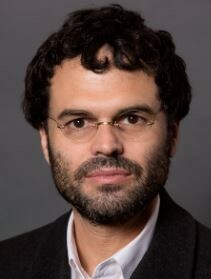 Antonio E. Urbina, MD is the Medical Director for the Mt. Sinai Institute for Advanced Medicine Downtown clinic in New York City. Dr. Urbina serves as a Medical Director for the Clinical Education Initiative of the New York State Department of Health AIDS Institute as well as Associate Professor of Medicine at the Icahn School of School of Medicine at Mount Sinai. Since completing his residency in Internal Medicine at Saint Vincent Catholic Medical Center-Manhattan in 1995, Dr. Urbina has pioneered innovative educational programming for community-based clinics, hospitals, and public health departments. He has directed more than 10 HIV clinical trials research protocols. From 2007 to 2009, Dr. Urbina served on the Presidential Advisory Council on HIV/AIDS (PACHA) as well as Governor Cuomo’s Task Force to end the AIDS epidemic in New York State.